MOGA is the yoga community for strong moms and super babies. 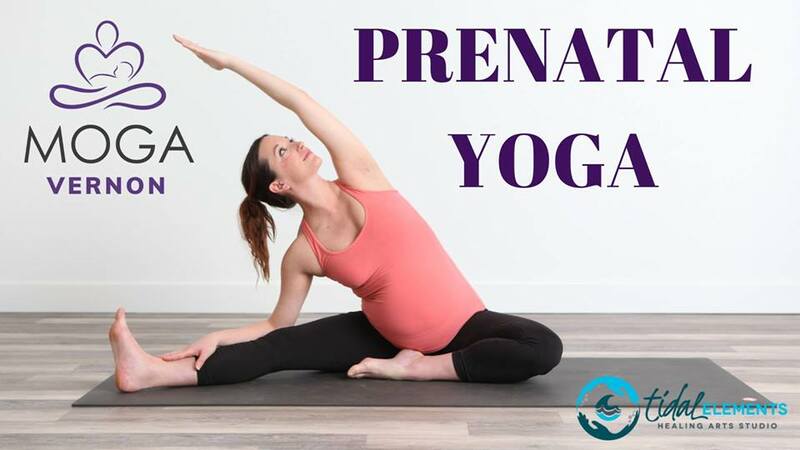 MOGA Moms is now in Vernon and has teamed up with Tidal Elements Healing Arts Studio to bring you MOGA Prenatal Yoga! No previous yoga experience is necessary. All are welcome. No drop-ins. No makeup classes offered for missed classes. No refunds.